I am very happy answering any questions you may have. 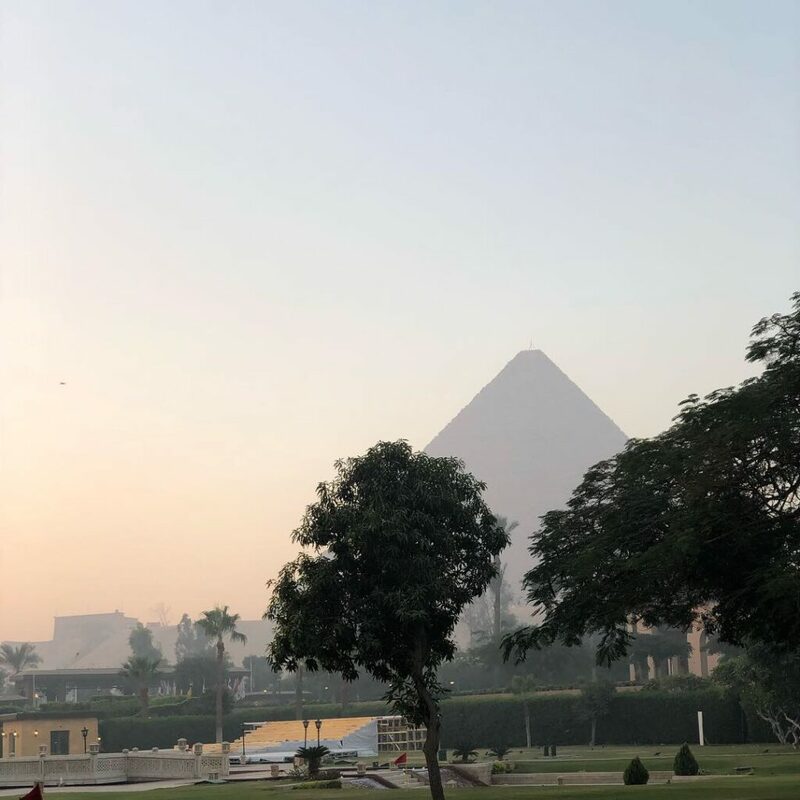 After my journey and experiences through Egypt’s Heart and Soul in October 2018 I came home with the heart felt desire to make these transformative and multi-dimensional experiences accessible to others. In my German blog I wrote about my travel experiences. You can find my translated detailed travel report in PDF version here. Are you at a point on your spiritual journey, where you feel you have done quite a bit of work on yourself? Meditation, awareness, sensitivity and multidimensionality are nothing foreign to you? Do you feel being at point of your inner journey where you wish to move to a whole new and different level in whatever your endeavors are? Are you willing to engage in mystical and magical experiences? To receive universal love from the heart and soul of ancient Egypt? During thisjourney we visit ancient temples through the literally multidimensional land of Egypt and will experience private visitations between the paws of the Sphinx, in the Temple of Isis and in the Great Pyramid of Giza. We sail on the Nile, can relax and let our soul absorb its power and energy. We will have time to talk about our multi-dimensional experiences, our perceptions and experiences, to exchange ideas and thus gain more confidence in our own intuition and perception. Every single place we visit has the potential for inner activation and elevation of your spiritual and perceptual power and your multi-dimensionality. Join me and the the team of Soul of Egypt Travel on this extraordinary life changing journey.